IFMA, the International Facility Management Association turned a common office complaint into a fact: The number one cause of office discomfort is being too cold. In fact, 94% of the people surveyed stated this. Guess what falls as number two? You guessed it- 91% of the people said it was too hot. Now that these complaints have now been justified by the IFMA, it is time to take them seriously as they effect the productivity in your office. A Cornell University study shows that employees working at a temperature below 68 degrees made 44% more typing mistakes than at the room temperature of 77 degrees. When they increased it to 77 degrees, typing output jumped to a whopping 150%. Raising the temperature in your office saves an employer $2 per worker, per hour. A cold office increases worker’s hourly labor by 10 percent. By now, you may be convinced that temperature indeed has an effect on your employees’ productivity. So, what’s the next step? Let’s take one more glance at some research done by IFMA about office temperatures. While 90% of office facility managers do take the time to “spot check temperature, humidity or airflow in area where complaint is received to see whether it within standards”, 87% do nothing but “validate that HVAC system is operating correctly”. You may want to take initiative before workers become hostile or try make solutions their own. Employees may block vents which can affect your HVACs output and bring in space heaters which can be a hazard. By the Cornell study, it would be suggested to maintain your office between 72 and 79 degrees. While it may be hard to reach an agreement among the office, take steps to try to resolve any issues. Rearrange your office so workers who require cooler temperatures get what they need. Add blinds on windows so workers have the option to let in the sunshine or keep it out. Get lower producing heat light bulbs. So, instead of brushing off office workers complaints about discomfort in the office, remember: the proof is in the pudding. Be sure to always check in with an HVAC contractor and get on a maintenance plan so you don’t run into any problems with your system in the future. 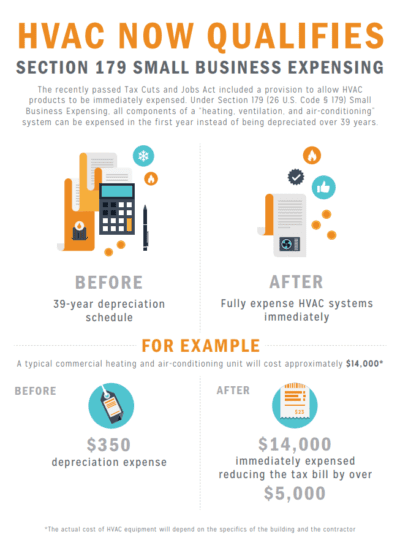 HVAC systems are a vital component for your business. To keep them working at their peak efficiency, it is important to make sure they are getting the proper care and service they need. A failing system can be costly and detrimental to your business operations. With the hot summer months ahead, the last thing you need is a faulty HVAC unit. 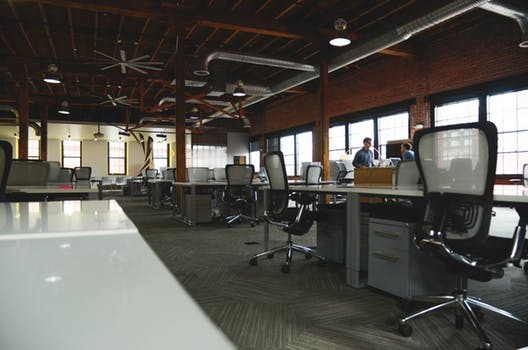 It can disrupt employees by causing discomfort and can even stop your operations that may require a cooler environment. 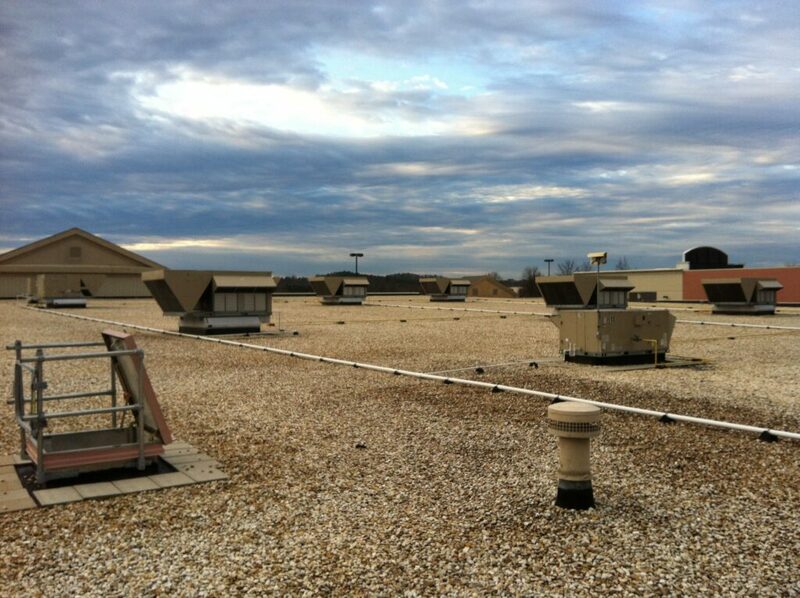 With a preventative maintenance plan, a commercial HVAC tech will be able to keep things running smoothly for the season. Having proper air flow is essential. The tech will do an airflow check and make sure everything is functioning properly. Your maintenance staff should also regularly be checking filters to avoid any issues. Dirty filters can really overexert your system. Just by maintaining the cooling filters, you can really increase the life span of your unit. As mentioned before, your staff should also be on top this. Sometimes if your system doesn’t seem to be working efficiently, it could simply be due to buildup overexerting your system. Your tech will clean condenser/evaporator coils and clear pans and drain lines. To keep your system cooling your building properly, it’s essential that you have your refrigerant levels in check. Your tech will check for leaks and repair them as needed and recharge refrigerant levels. Your tech will lubricate and check any moving parts and replace them if necessary. Belts and pulleys will also be evaluated and replaced. The fan and blower motor will be inspected as well. 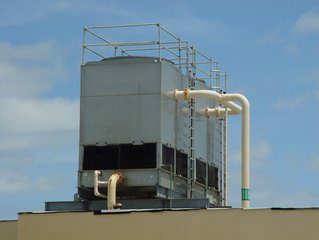 A commercial HVAC services contractor will be able to customize a plan for you and your unit’s needs. They will ask questions about your system and its occupancy levels and your business operations in order to better serve you. The right provider will know what your needs are and how to address them correctly. With the proper PM plan your system’s life span will increase and you can expect significant savings on your energy bill.